Strings ‘n Things carries over 35 different brands of synthetics and natural gut from manufacturers such as Babolat, Gamma, Head,Wilson, Dunlop and Prince. We also carry a full line of quality leather and synthetic grips. 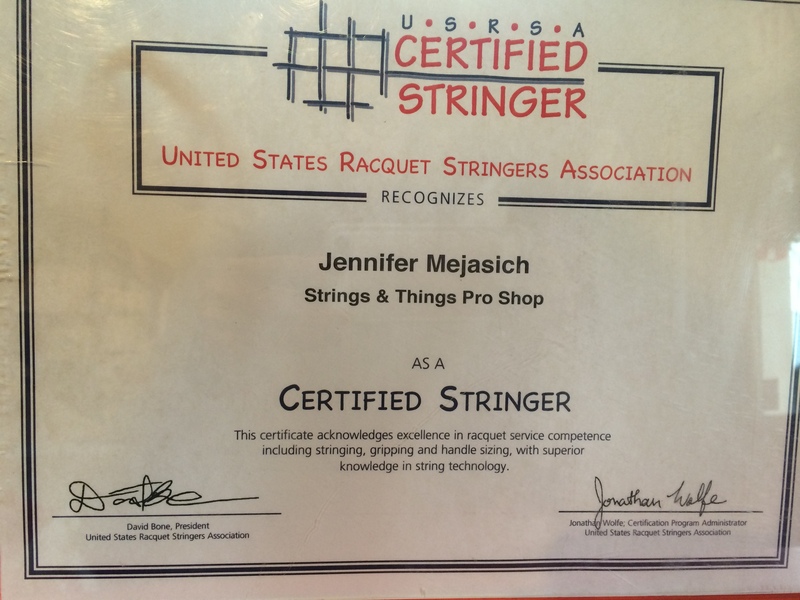 Jen will listen and help individuals to determine the best string options and tension for their game. Our specialty is working with players who are experiencing arm, wrist or shoulder problems. Give us a call to discuss your specific needs and we will tailor your frame to your exact specifications. 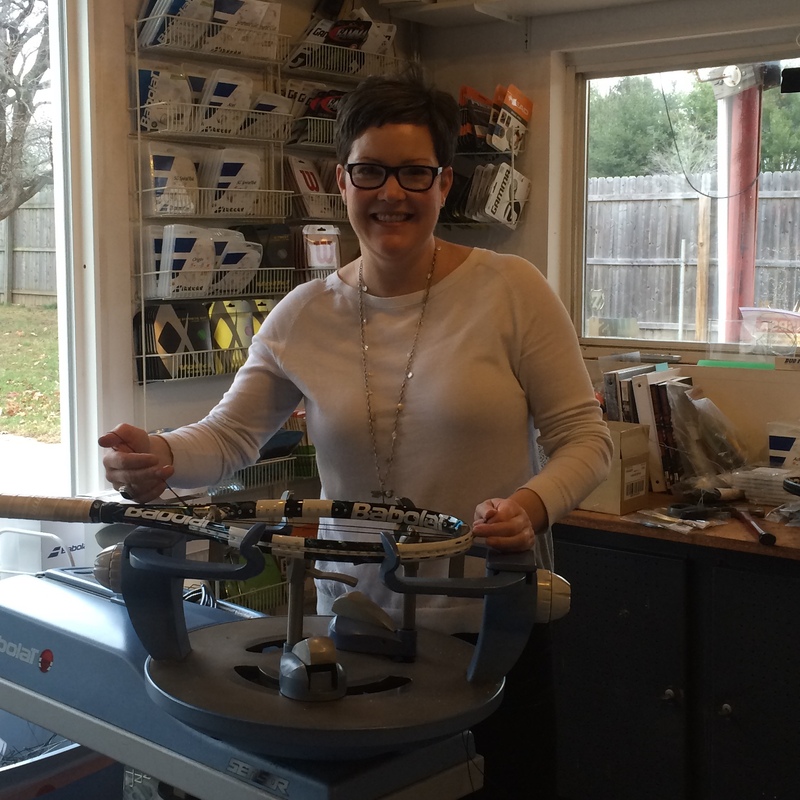 Stringing by appointment is also available!